Transmission and driveline specialist Drive System Design (DSD) has developed a control system library for drivetrains that addresses many of the challenges typically faced by OEMs and suppliers when developing new architectures. Called Infinite Control, it combines a flexible and quickly adaptable control system solution for both conventional and xEV platforms with full knowledge transfer and program support services. 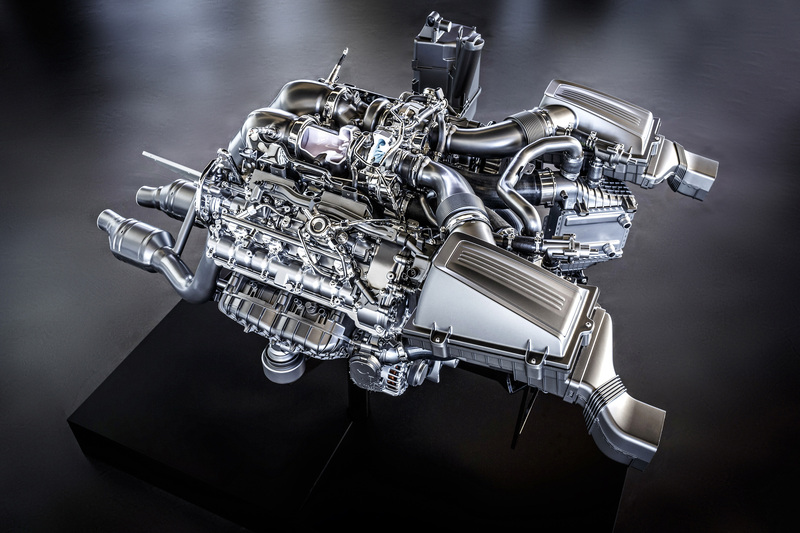 “As powertrain architectures become increasingly complex and varied, Infinite Control enables suppliers and vehicle manufacturers to bring new concepts through development and onto the road with production-intent technology, quicker,” explained DSD’s head of control systems, Pedro Zabala. 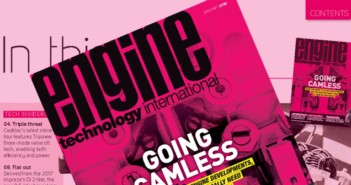 “Typically, our customers find that existing production software is inflexible and slow to modify and are faced with the possibility of delaying prototype program timing. 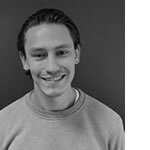 Adding complexity, despite being an initial functional concept, the business case usually requires a viable production route forward,” added Zabala. “Designed for production intent, the modules of Infinite Control feature a production-ready architecture compatible with functional safety standards and include advanced features such as adaptability to manufacturing tolerances, and management of complex shift strategies such as ‘change of minds’.” Infinite Control can be delivered as a bespoke ‘white-box’ package, supported by collaborative knowledge transfer to configure and operate systems. The modular architecture of Infinite Control ensures that all powertrain configurations can be catered for, whether that is a two-speed electric drive unit (EDU) or the most complex hybridized AT. Additionally, by including hybrid supervisory and low-level e-motor control, Infinite Control enables all transmission types to be hybridized in a P2 or P3 arrangement. The public will get its first glimpse of Infinite Control at the CTI Berlin Symposium in December. 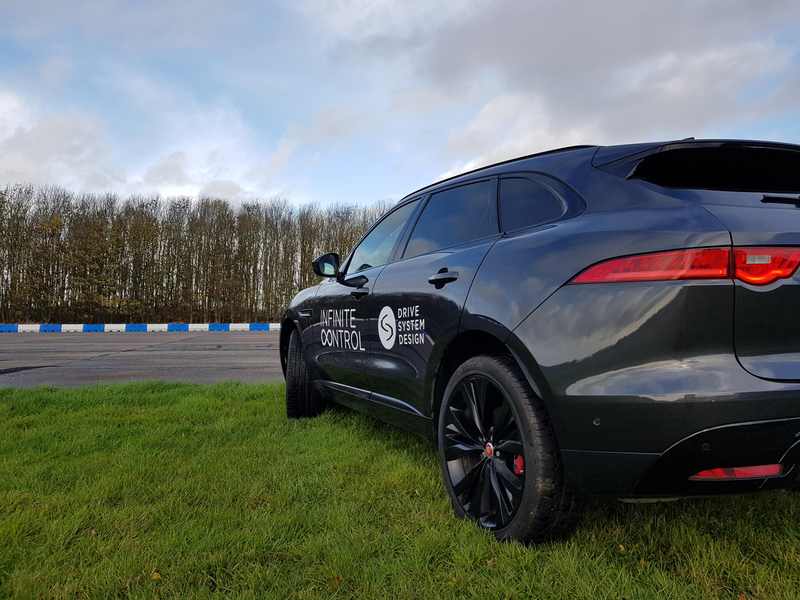 To showcase the new system, DSD has built a functional development platform on a production Jaguar F-Pace AT vehicle, which will be available for customer demonstrations in early 2019.